Want to Book or Need More Info? 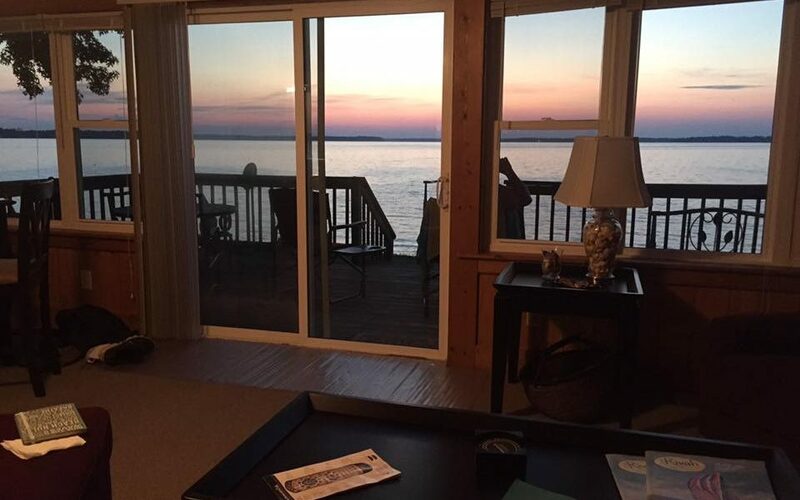 First time guests at the Cottage this week said the sunset was “breathtaking” and that they will be back again. 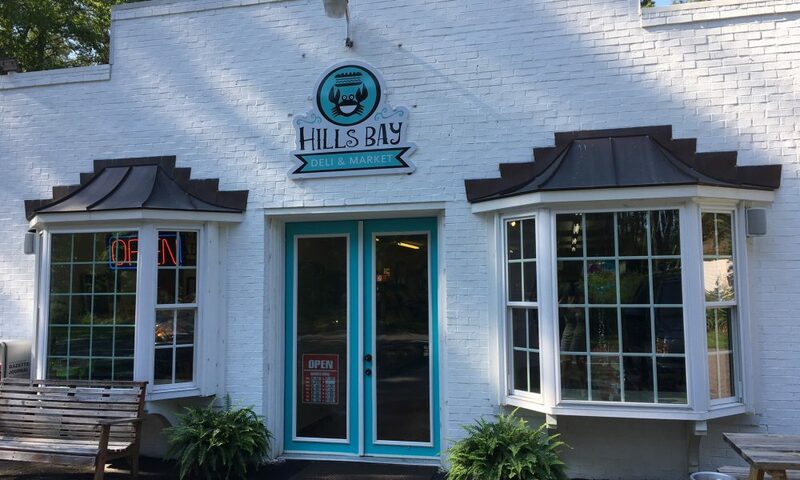 Hills Bay Market, located about 200 yards from the Cottage, opened July 1st. The Market is open 6 days a week from early morning to evening. The Market has a deli, hand dipped ice cream, basic supplies, wine, beer, and bait for fishing and crabbing. Garden and Gun Magazine gives us 5 Good Reasons to Hit Virginia’s Oyster Trail this Spring! Reasons 1, 2 and 3 are close to Gwynn’s Island Cottage. There’s a Crab in the Cottage!